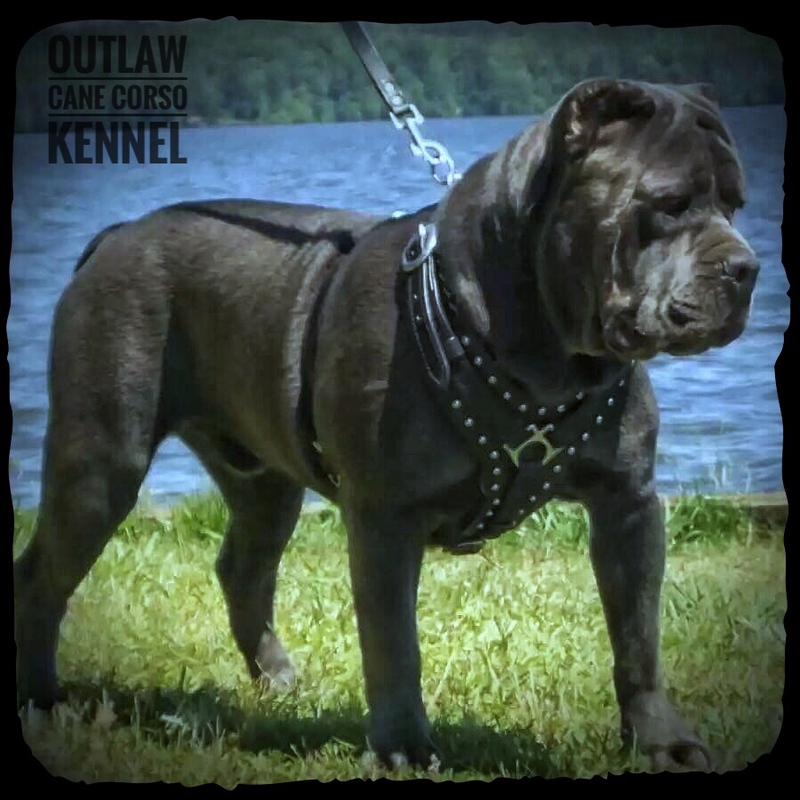 Outlaw Kennel - Cane Corso Breeders - ”True” Traditional Cane Corso. (NEW) Are True Corsos in the U.S.? 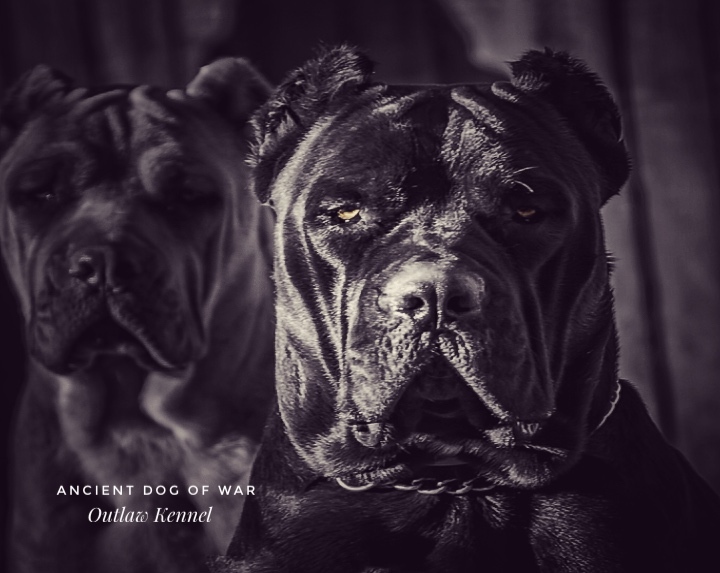 THE MOST ESTABLISHED BLOODLINE OF “TRUE” TRADITIONAL GUARDIAN CANE CORSOS IN THE UNITED STATES. 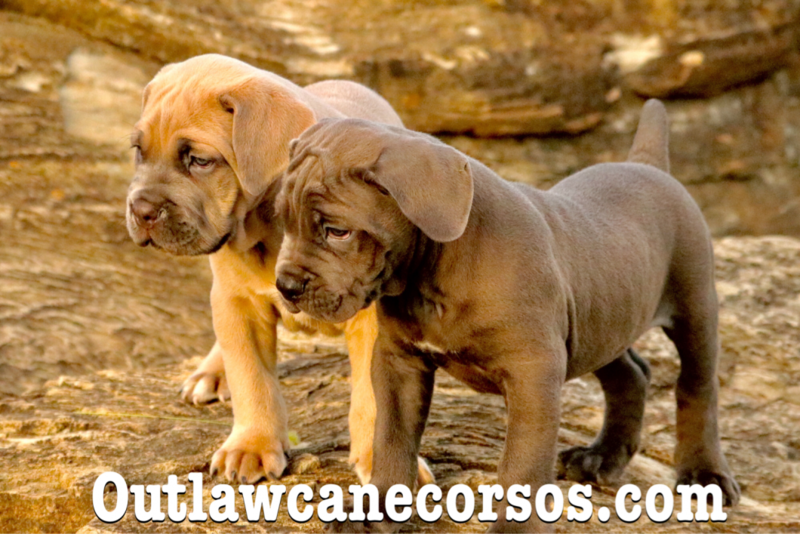 Welcome to OUTLAW KENNEL. 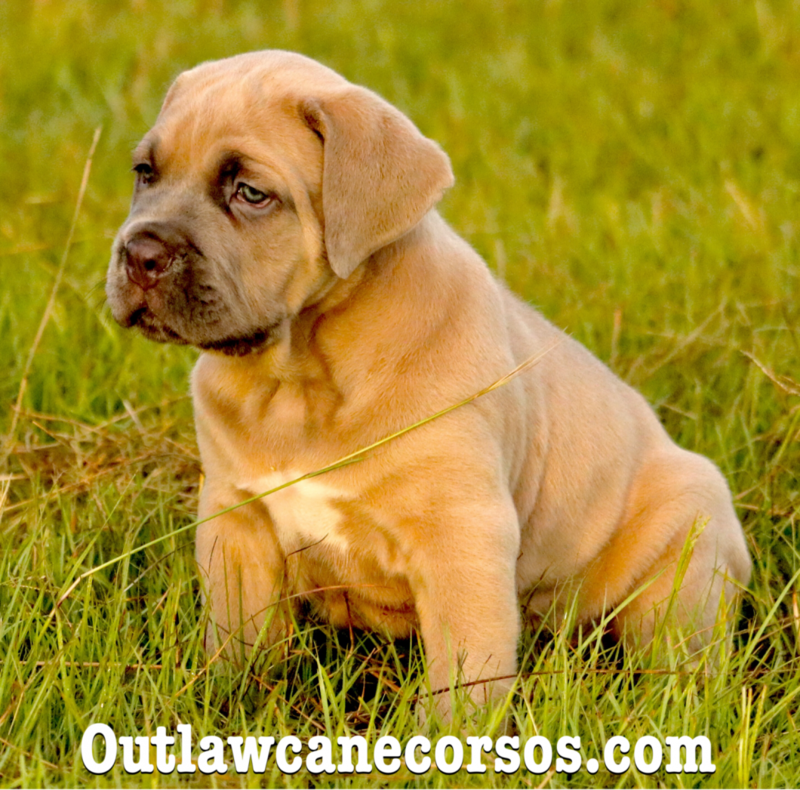 We are Traditional Cane Corso breeders. 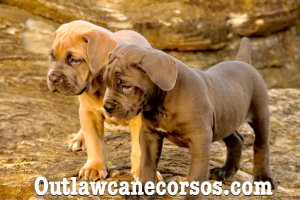 We are located in the Heflin area of Louisiana (close to Texas and Arkansas state lines) . 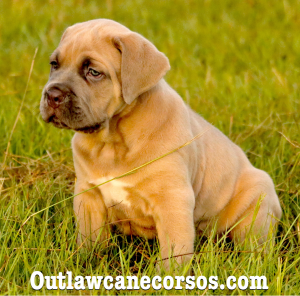 Our popularity is due to the fact that we only breed for the Traditional Guardian Cane Corso type. We get inquires about our Cane Corso puppies for sale from all over the world and have shipped dogs from Coast to Coast. 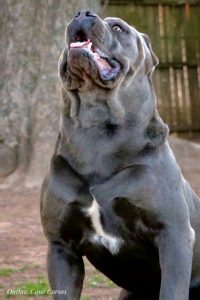 While there are some past time events like conformation shows, dock jumping events and lure coursing competitions, we choose to concentrate all of our breeding efforts into the preservation and enhancement of the breed characteristics that gave the Cane Corso its LEGENDARY status as a guardian. 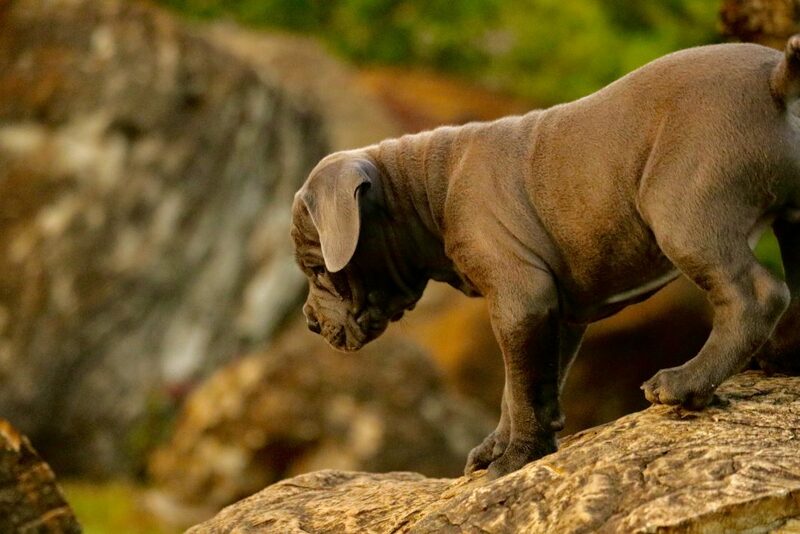 These temperament traits include things like courage, loyalty, intelligence and stability. 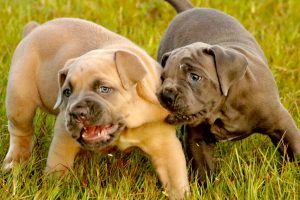 We accomplish this by using one the most extensive Guardian Cane Corso specific temperament testing protocols in the United States. When combined with some of the more advanced line breeding techniques it produces a dog of the true traditional type and beauty. Enjoy your stay with us! 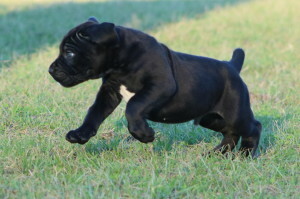 True Traditional Italian Cane Cane Corso breeders with Cane Corso puppies for sale in the United States. 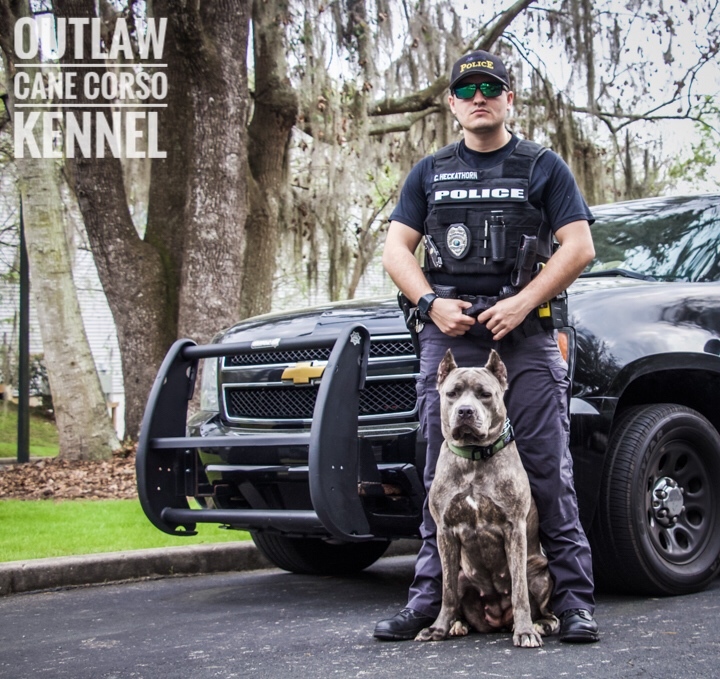 Outlaw Cane Corso stops potential invasion of Law Enforcement Officers home while protecting her family. ⁃ I was bred by Cane Corso breeders that use Traditional yet Scientifically proven breeding methods. 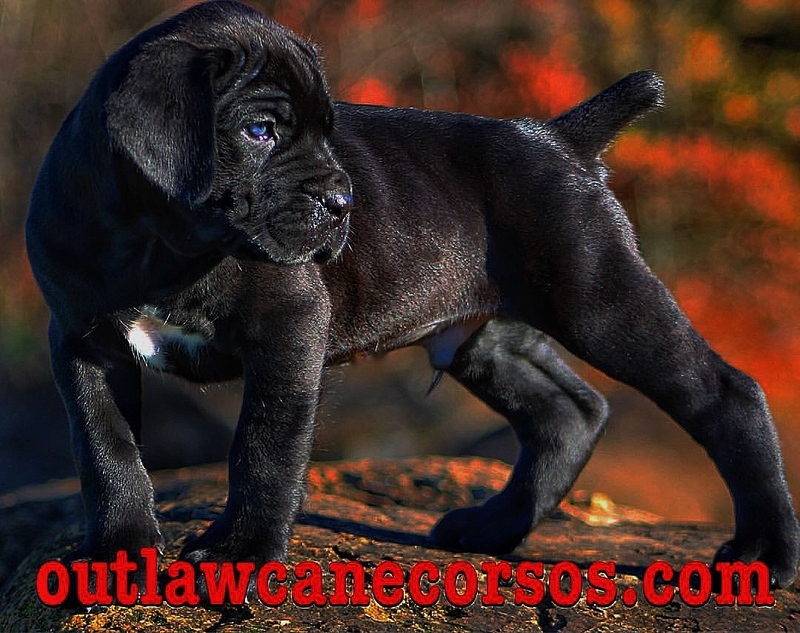 ⁃ I was tested as a Natural guardian specifically for temperament traits such as Courage under pressure , a strong sense of Responsibility , Loyalty to my family , Alertness and a high Intelligence level. 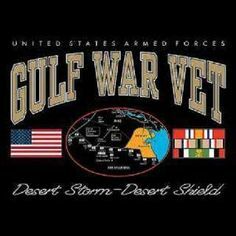 ⁃ I am a Natural Guardian, considered by many to be one of the best on the planet. 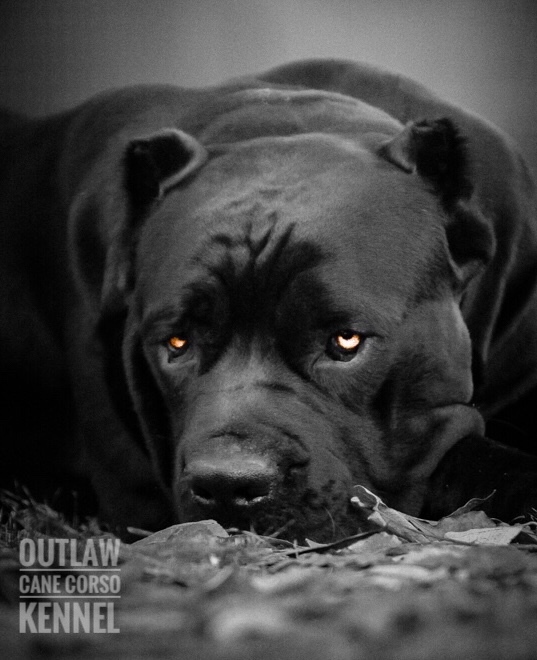 I can give you peace of mind while I watch over your family on those long dark nights. 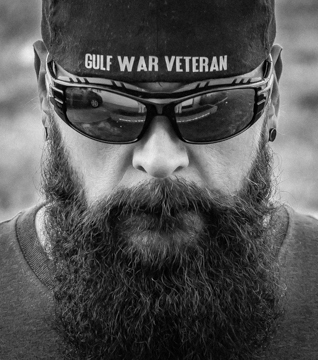 ⁃ The traits that are in me are the ones that made my breed famous and they will be the ones that are passed to my offspring, keeping my breed true. 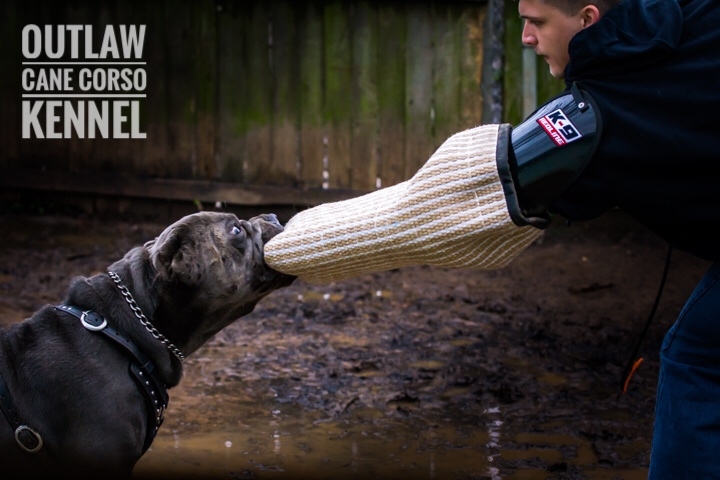 ⁃ I have not been watered down in any way by any other breeds. 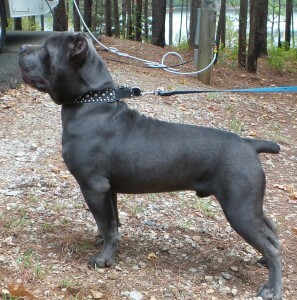 ⁃ I am not any type of titled show ring dog because that is not what my breed was intended to be. Yet my regalness, strength and beauty standout wherever I go. You can see the difference in my eyes! 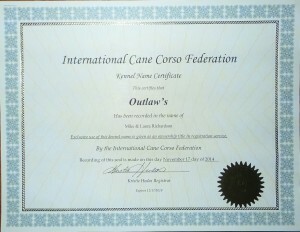 Proud Cane Corso breeders of Outlaw’s Perfect Storm “Roman” ICCF & A.K.C. Temperament Tested. Roman is a XL. 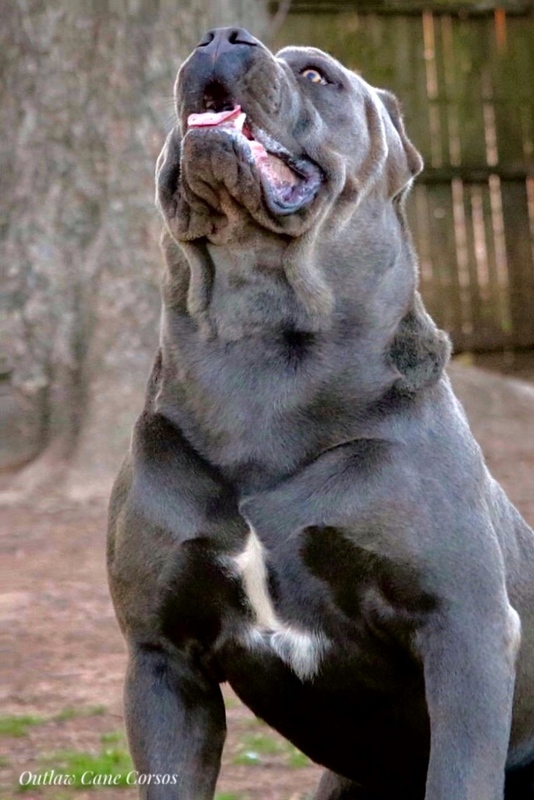 Cane Corso @ approx 140++ lbs.. 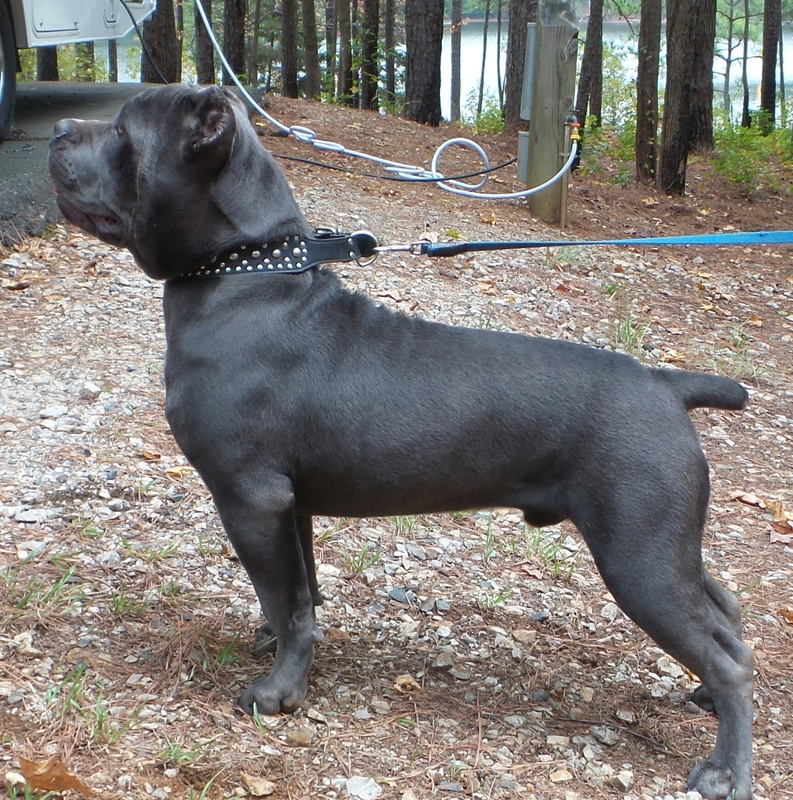 He is a very deep colored Solid Steel Blue Male with a Huge Head and Chest combined with great lines! 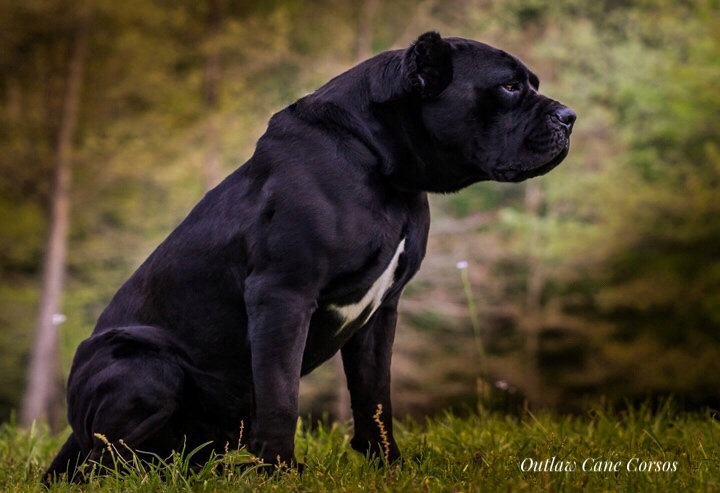 Roman’s OUTSTANDING TEMPERAMENT make this dog what a Cane Corso is supposed to be! Folllow and share for all the latest dailey updates!! 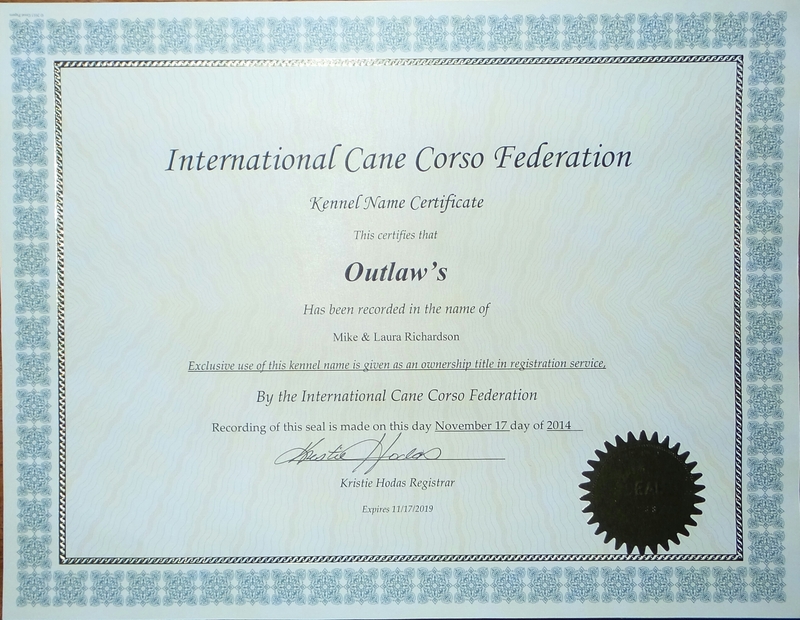 The oldest Cane Corso registry in the world and the most complete stud book in the United States .